Aside from selfies, the OPPO F7 bings a 6.23” FHD+ Super Full Screen display, 12nm Octa-Core processor with 2 dedicated AI cores, and a 3400mAh battery with A.I. management. Additionally, OPPO F7 is available in three trendy colors of Solar Red, Moonlight Silver, and Diamond Black with its glossy design. The new OPPO F7 is now officially available in the Philippines. The latest selfie expert smartphone is priced at SRP PhP 17,990.00 while the more powerful OPPO F7 128GB is priced at PhP 21,990.00. 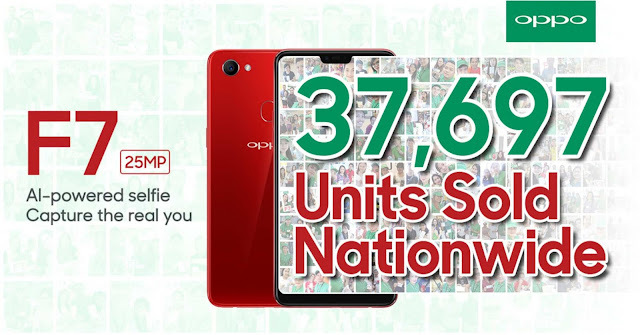 Customers may choose from three stunning colors of Solar Red, Moonlight Silver, and Diamond Black in all OPPO concept stores or authorized resellers nationwide. 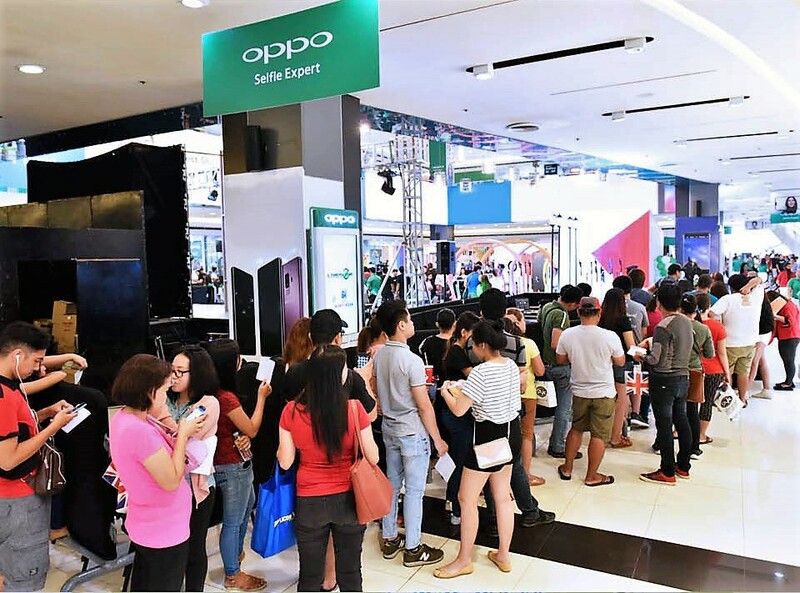 Check out OPPO F7’s “Capture the Real You” roadshow at SM Megamall Fashion Hall on April 28-29 to experience the latest OPPO smartphone as well as the fun and exciting activities in store. Also follow OPPO Philippines’ official Facebook page https://www.facebook.com/OPPOPH/ for more news about the selfie expert brand.